My grandfather, Robert Orr, was born in 1922 on a farm near the town of Mertens, Texas, 55 miles south of Dallas. 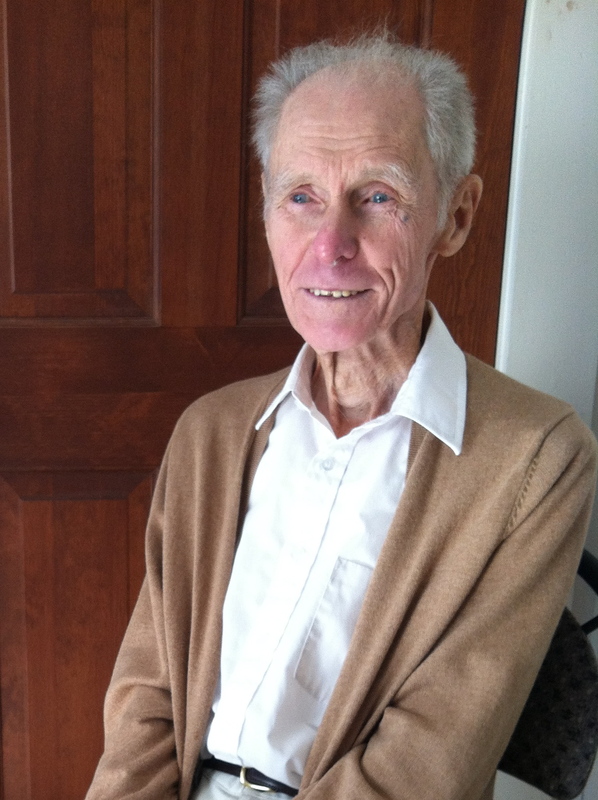 He served in the Navy during World War II and then worked as a physicist for many years for Shell Oil, but he never lost his love of farm life. When he retired, he and my grandmother moved back to the farm, where they still live in the original farmhouse, and at 91, he still goes out on the tractor and tends to the cows daily. Growing up, I never heard him talk much about the Great Depression, but he talked often about a man he knew during that time named Horace McNeil, who still lived in the house in the form of an old unframed photo propped up against a dining room cupboard, leaning intently into conversation with a farmer. Looking at the photo, I get a strong enough sense of Horace McNeil’s personality — it’s clear he knew how to ask for what he wanted — that it’s no surprise he stands out in my grandfather’s memory. The Great Depression wasn’t nearly as hard on his family as it was on many families, he says — they grew most of their own food anyway, and raised cows and hens. Mostly, looking back at that time just makes him think of old Horace McNeil. One regular visitor was Horace McNeil. He had no home of his own, and just dropped in on people without notice, usually staying a day or two at each place. He had been doing this for about 40 years. He visited about a dozen family farms in this way. He walked, or hitched rides, everywhere he went, carrying all his belongings in two suitcases. We could expect a visit from him about every two weeks in the summer. He would often stay as long as six weeks during the cold winter months. We assigned him a special bedroom in our big Victorian farmhouse. Horace was deaf and nearly blind. He carried a little blackboard and chalk and would ask questions and you would write answers on the blackboard. He would use an optical loupe to read the answers. He stayed well-informed in this way. When I first knew him he used a trumpet in his ear, but later gave up on it. He tried very hard to make his own way. 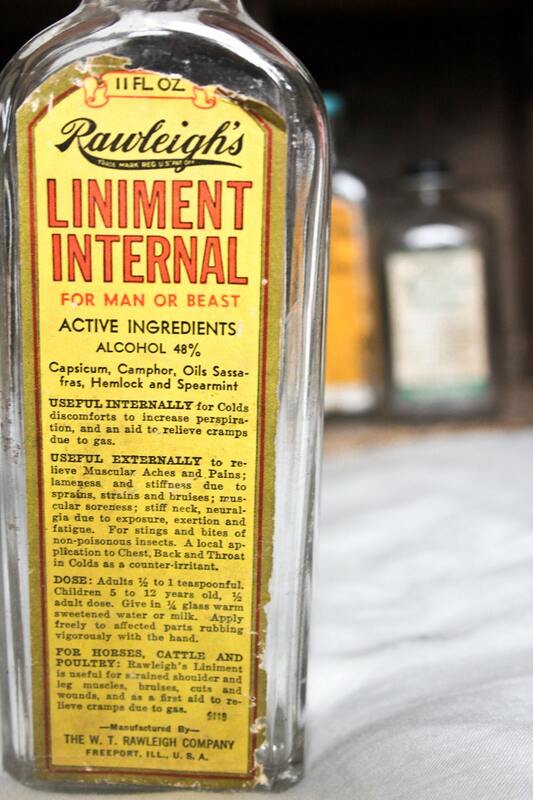 He sold Rawleigh Liniment medicine and also fruit trees to the farmers in the area. He tried to be very helpful around the farm — milking cows, shocking or stacking oats, etc. 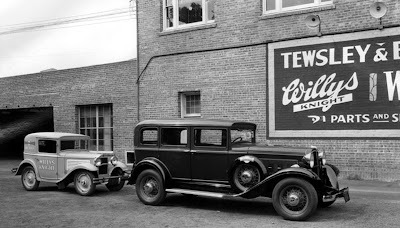 One day we borrowed my grandfather’s new Willys-Knight car and took Horace to Hillsboro, the county seat. Of course, there were lots of other cars parked on the street, so in order to identify the Willys-Knight, Horace marked a big X on the car door in chalk so that he could find it for the trip back to the farm. Needless to say, this wasn’t too popular with my grandfather. When I returned to the farm after World War II, Horace was gone. I don’t know exactly what happened to him, but I heard he was taken, against his will, to a state institution for the deaf, blind, and insane, as they were then called. It was a shame. It was great to have known such an interesting character. 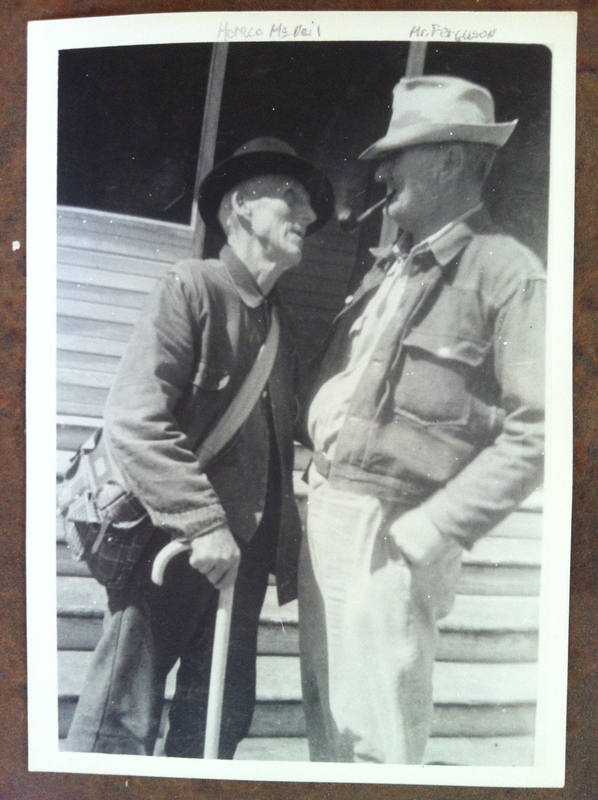 Horace McNeil (left) talks to Joe Ferguson, a neighbor from a nearby farm between Mertens and Brandon, Texas. Photo courtesy of Robert Orr. ← What’s it like to wake up during oral surgery?